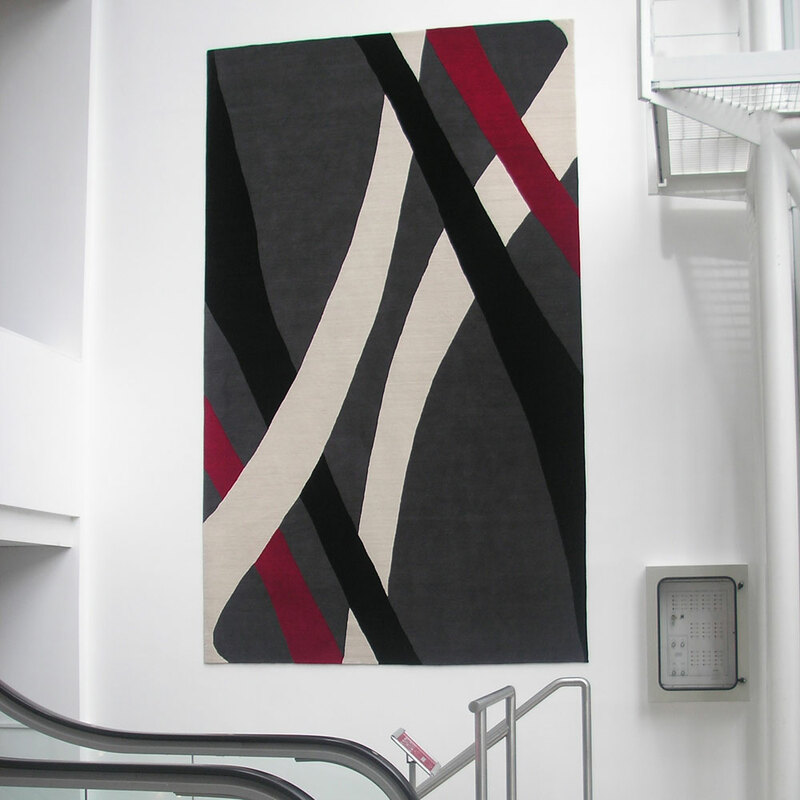 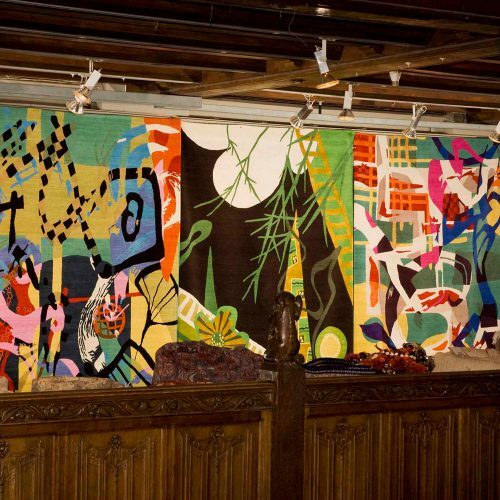 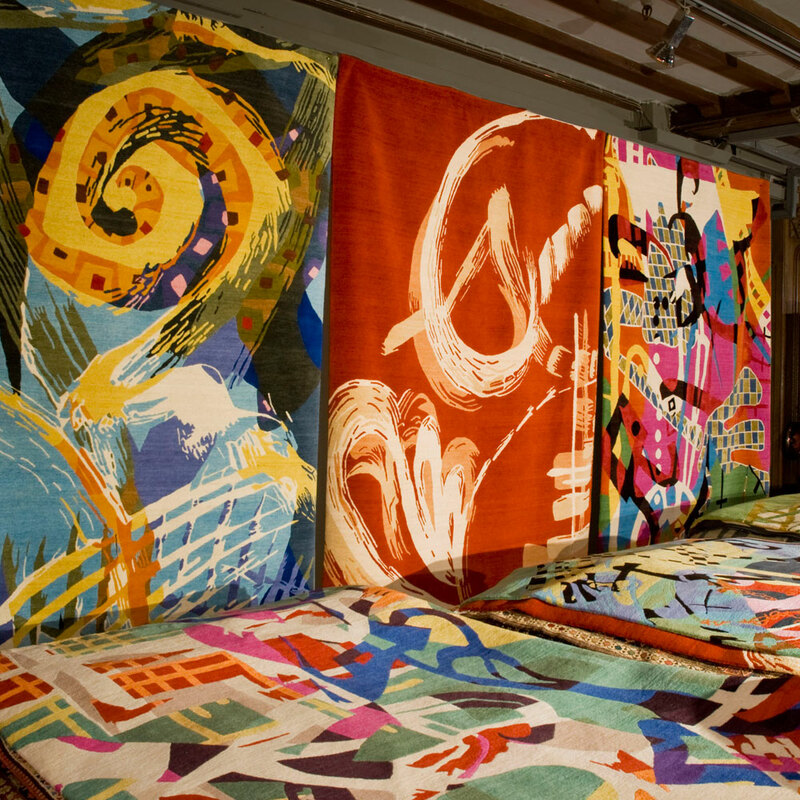 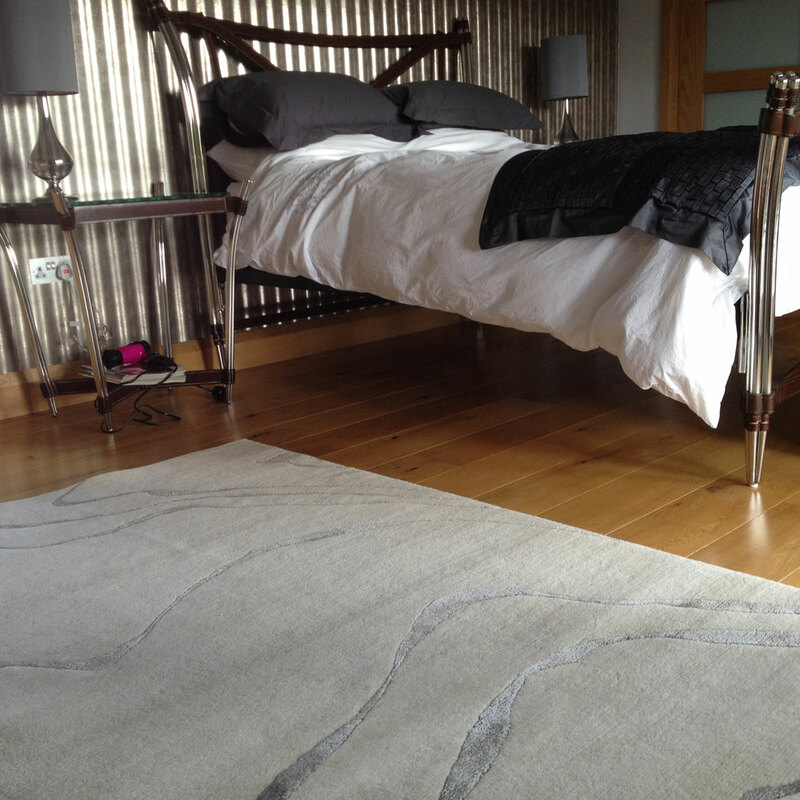 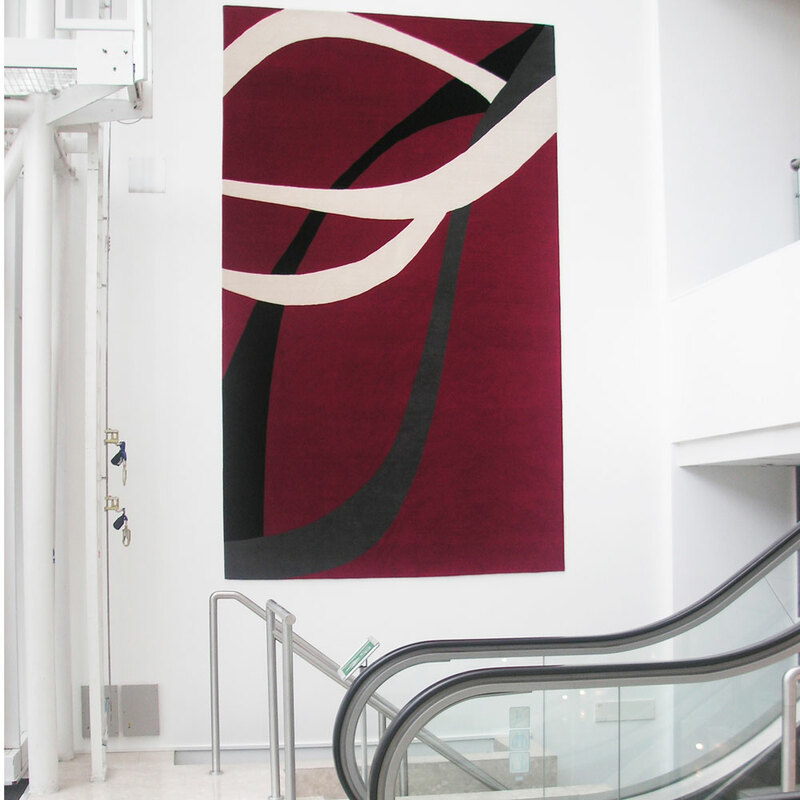 Hand woven rugs are inspired from original artworks. 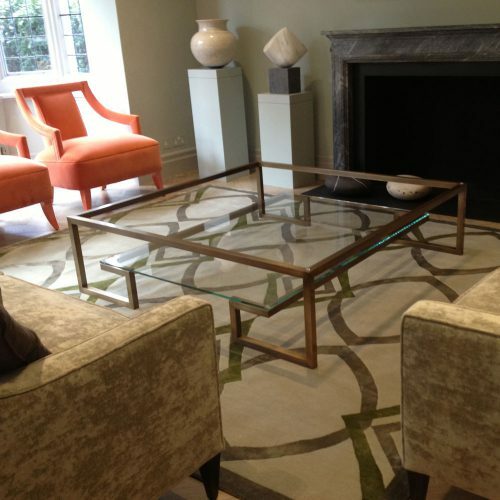 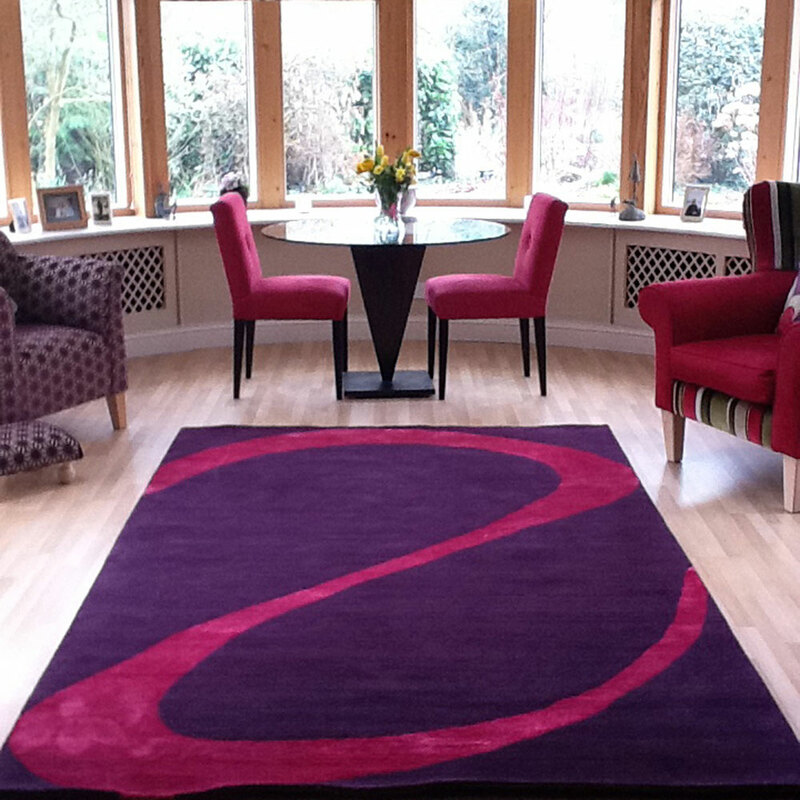 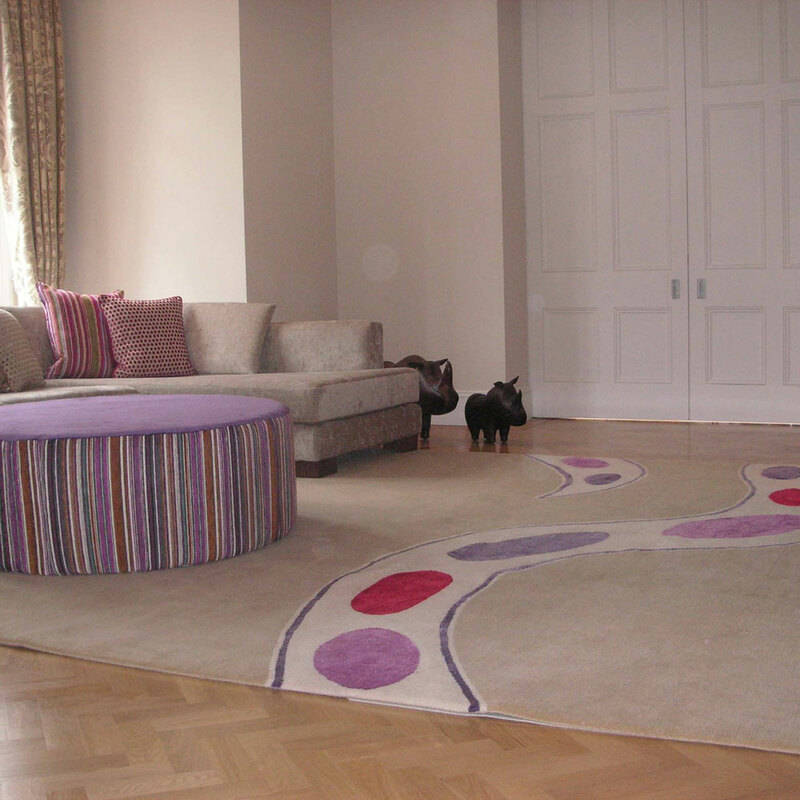 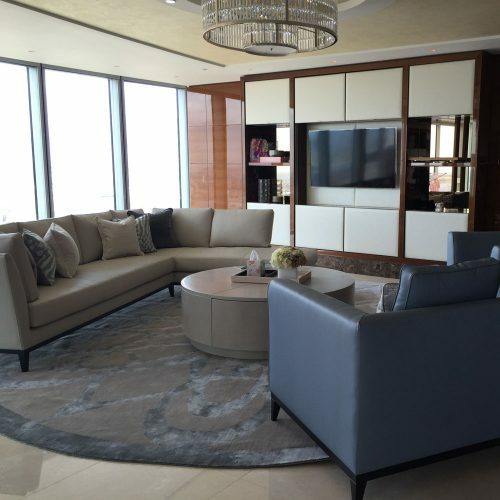 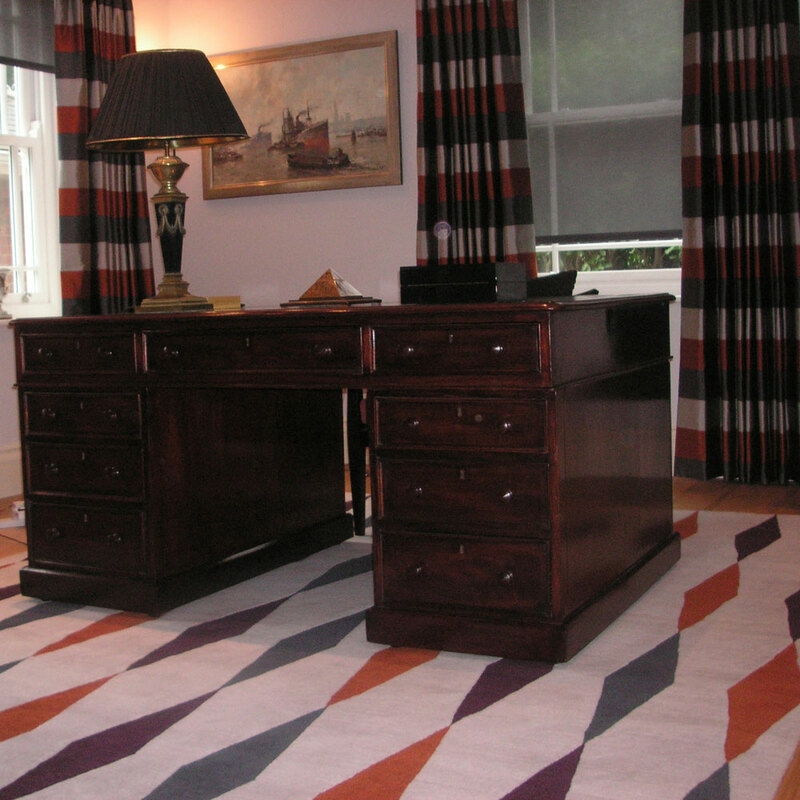 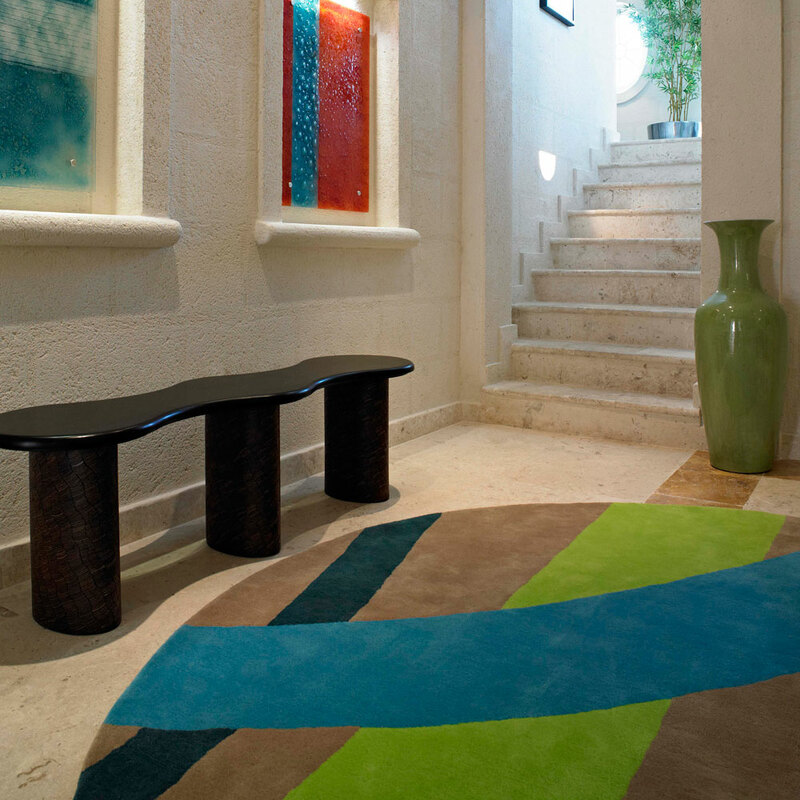 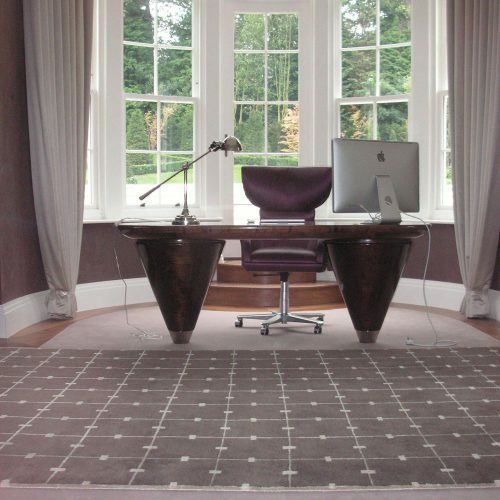 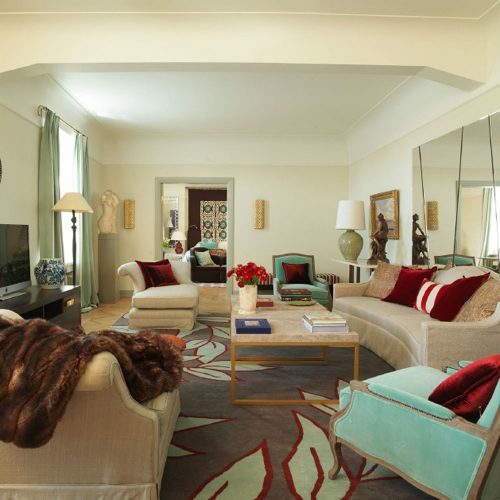 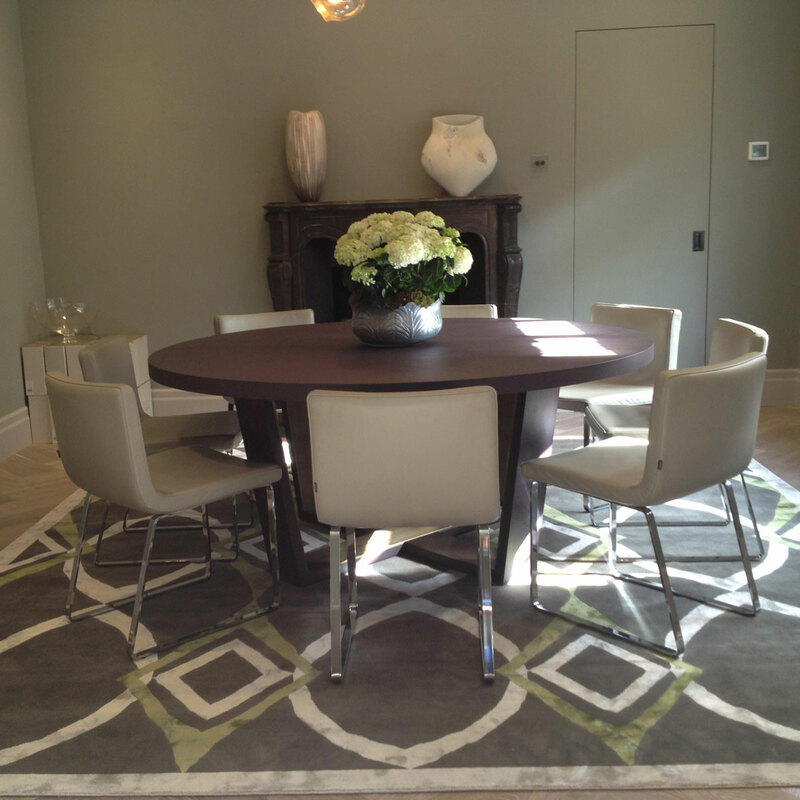 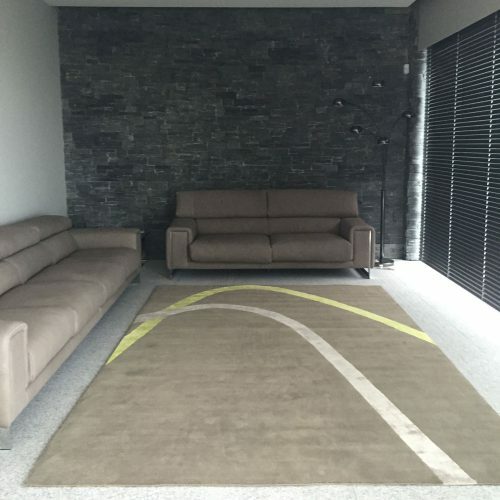 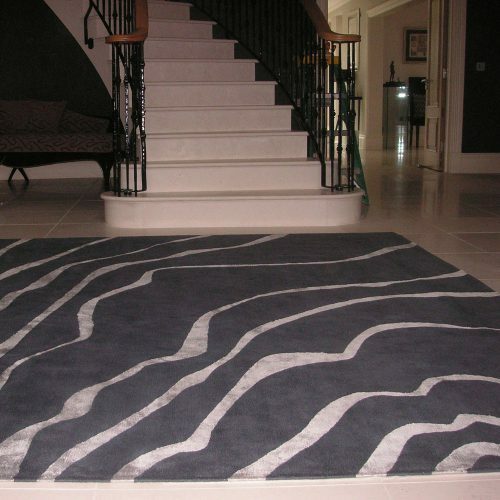 These rugs are available in wool and silk and can be all customized. 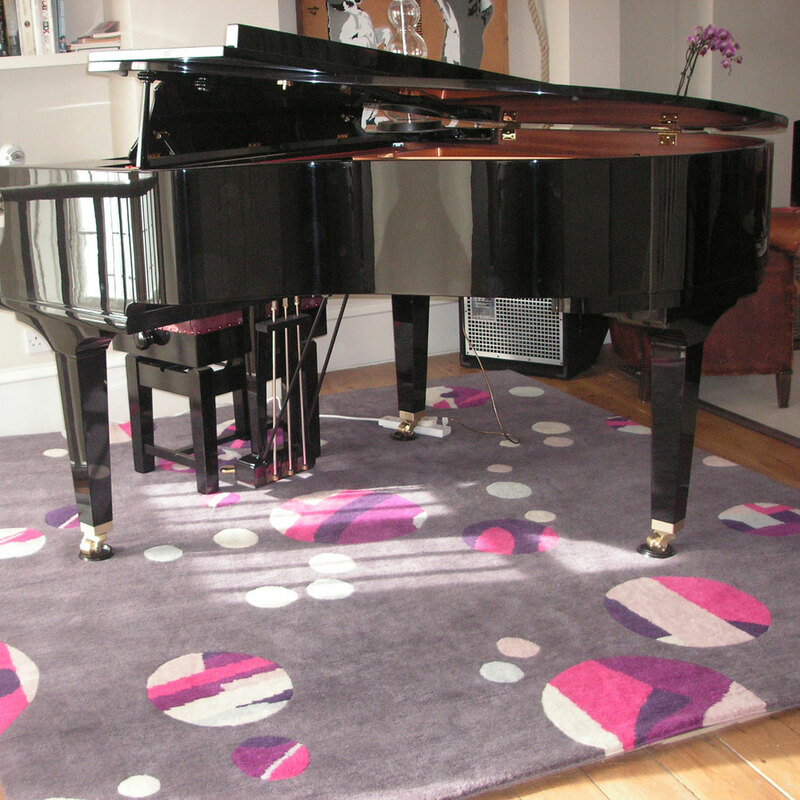 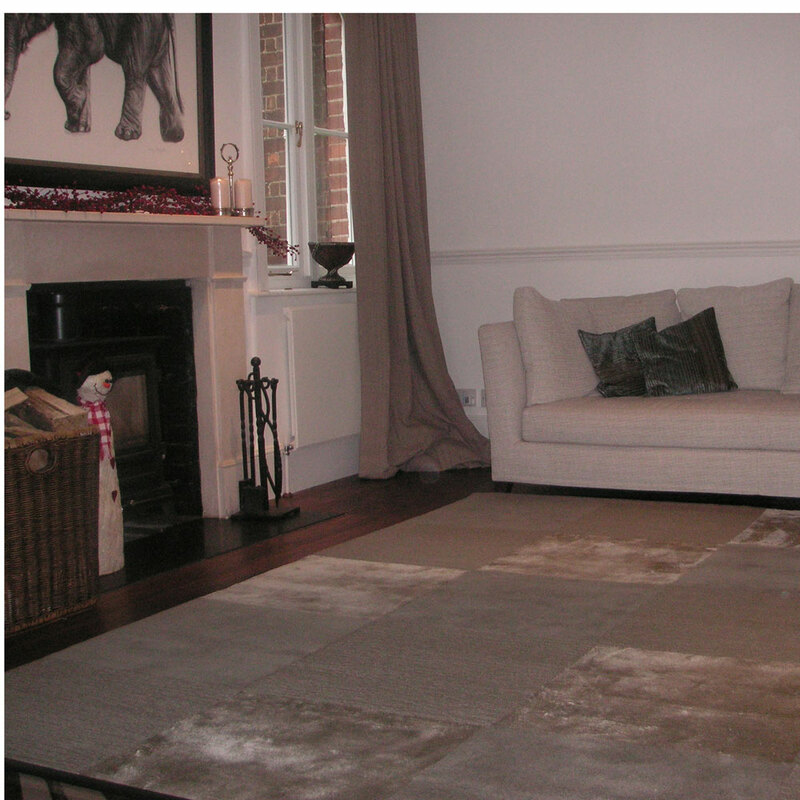 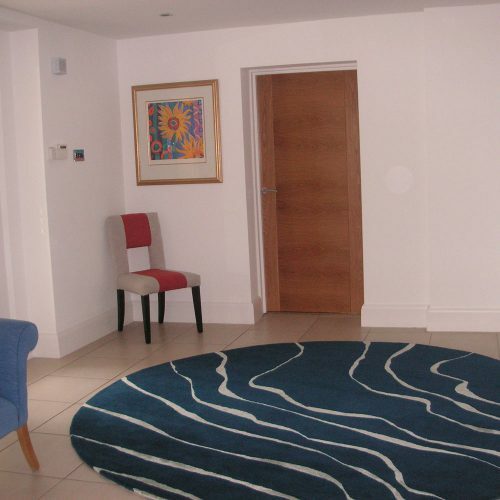 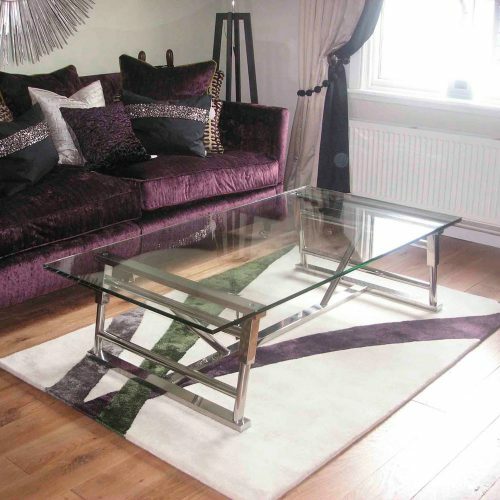 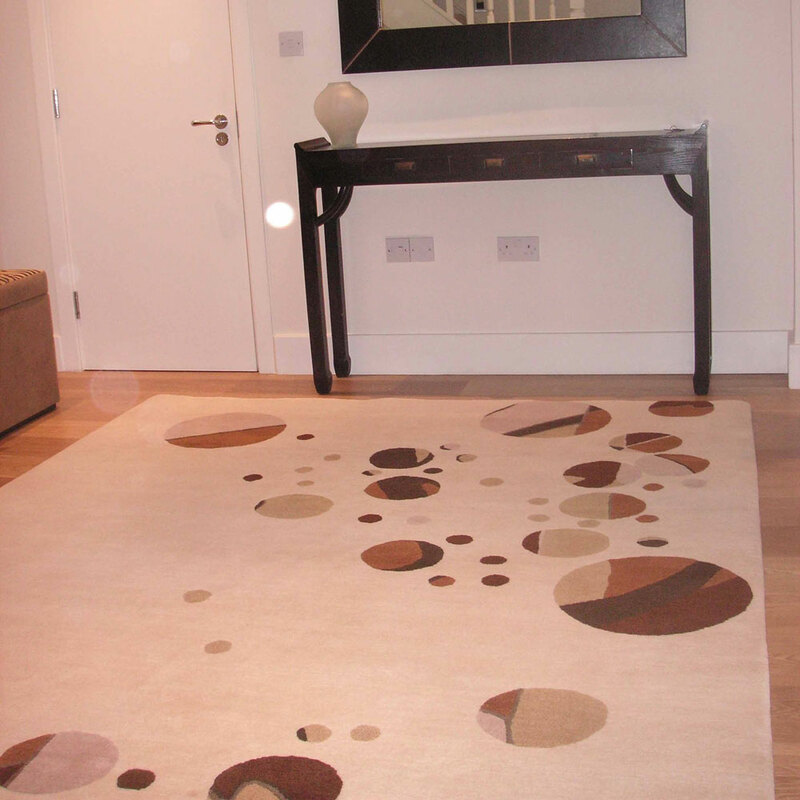 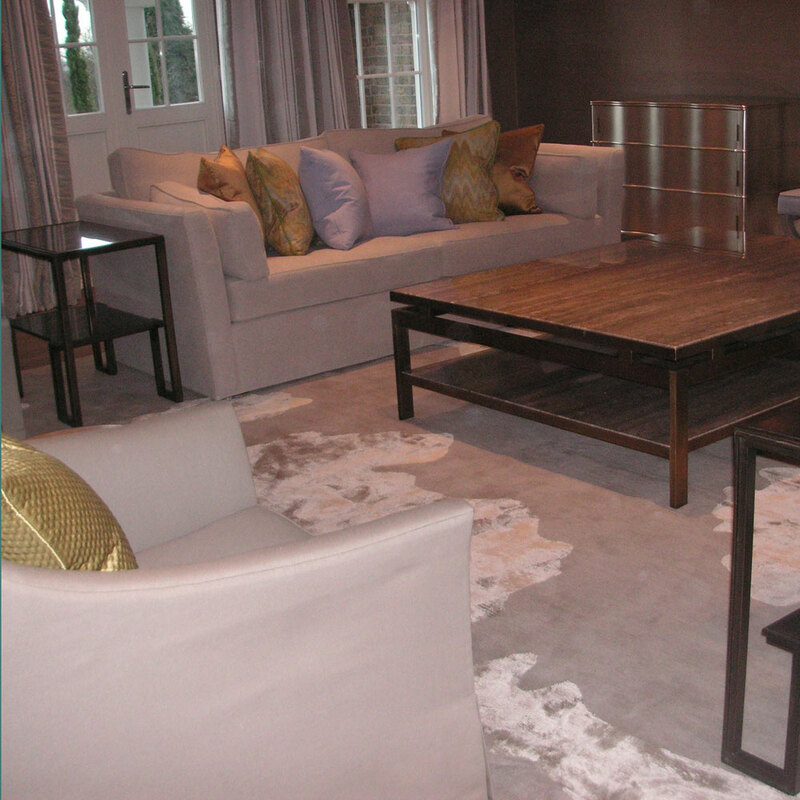 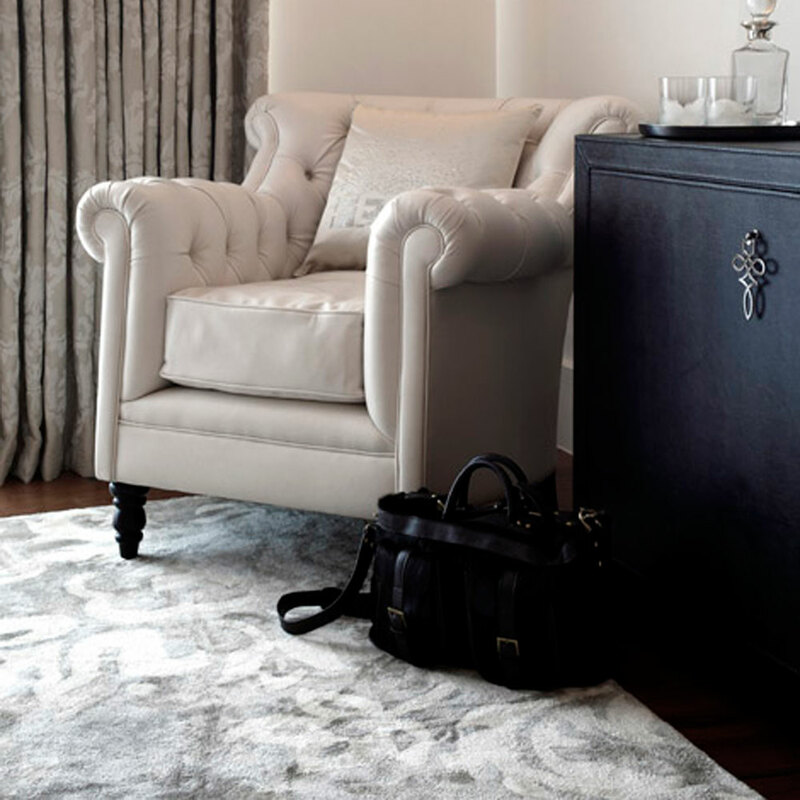 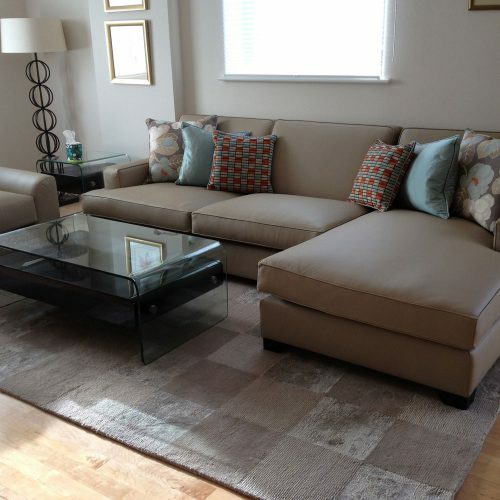 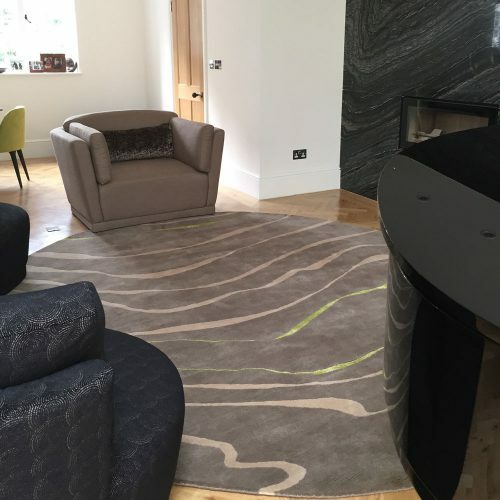 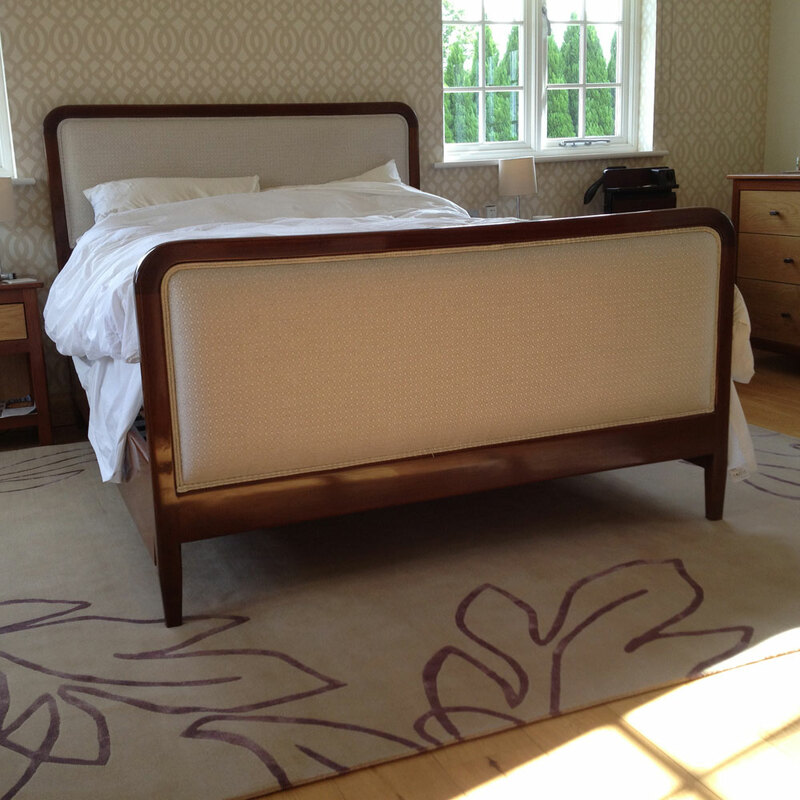 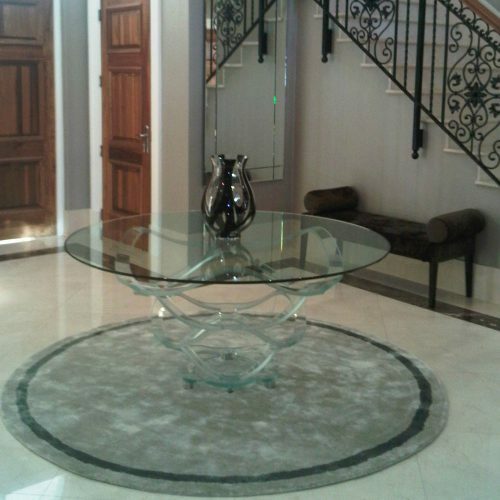 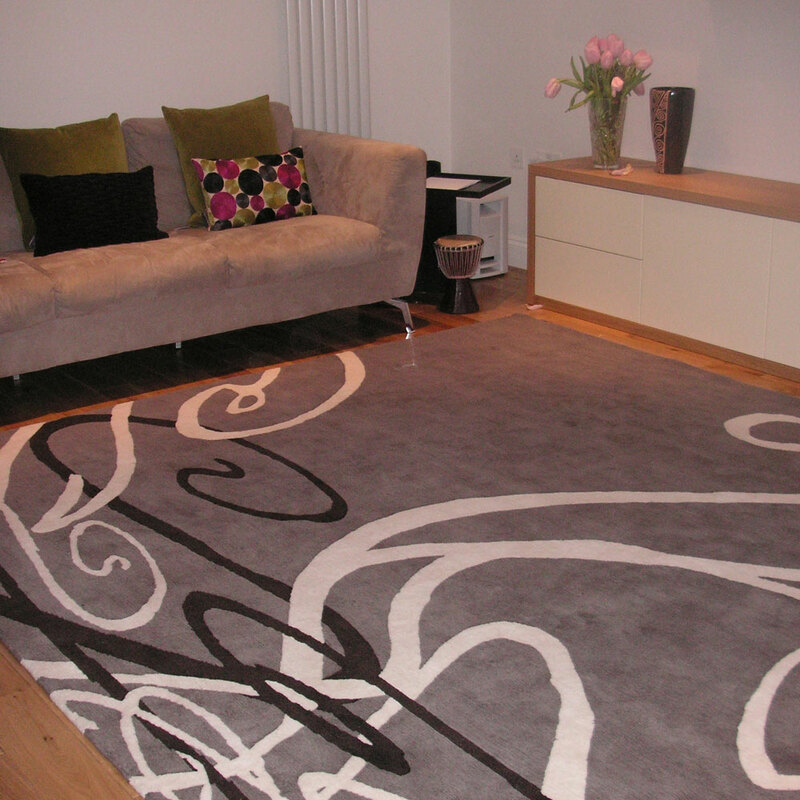 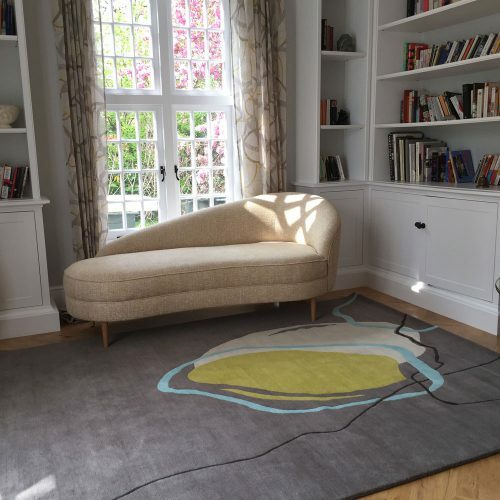 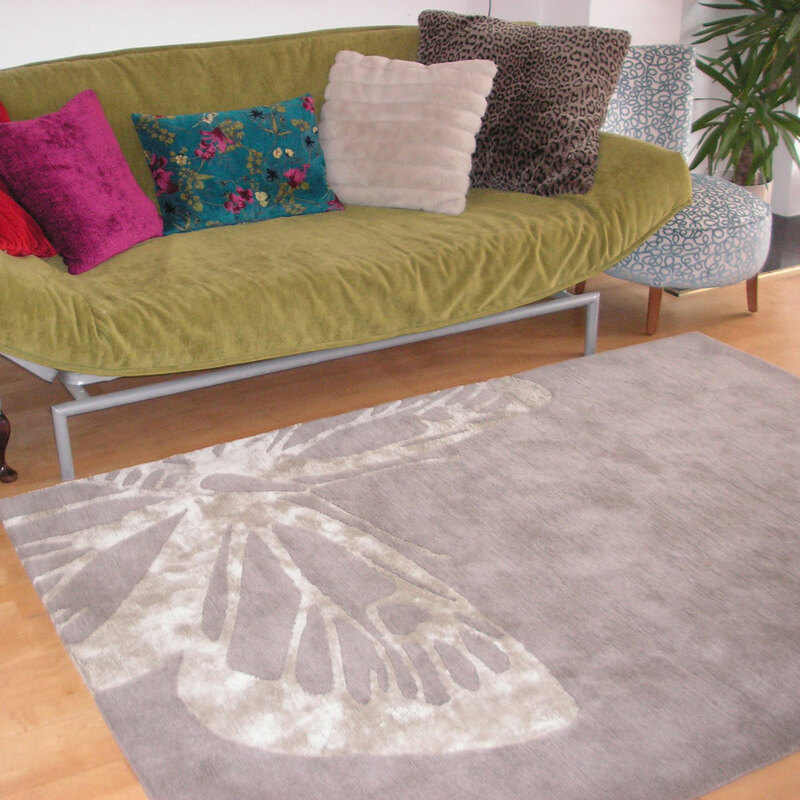 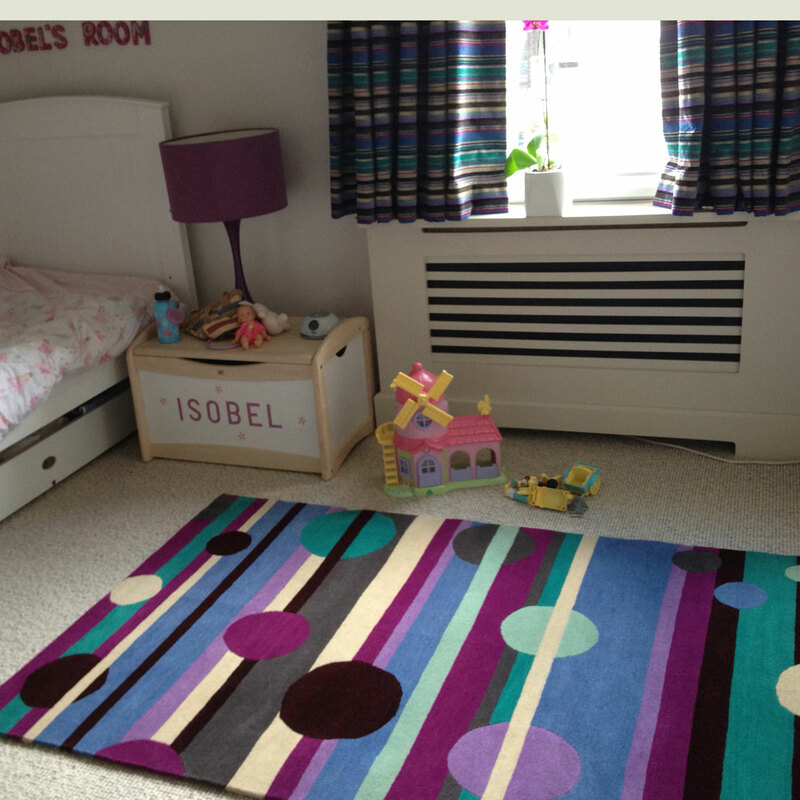 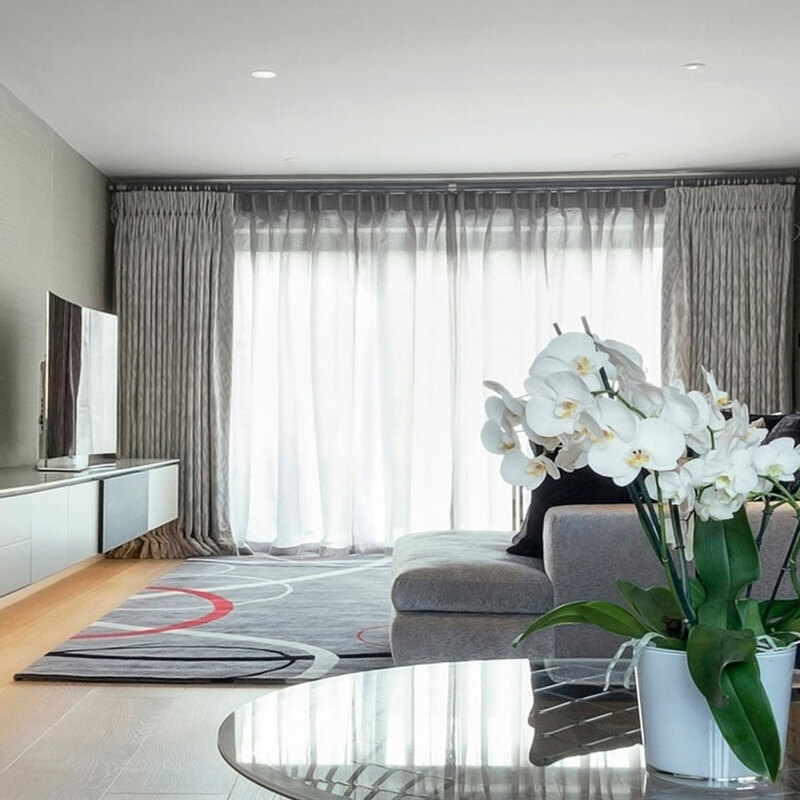 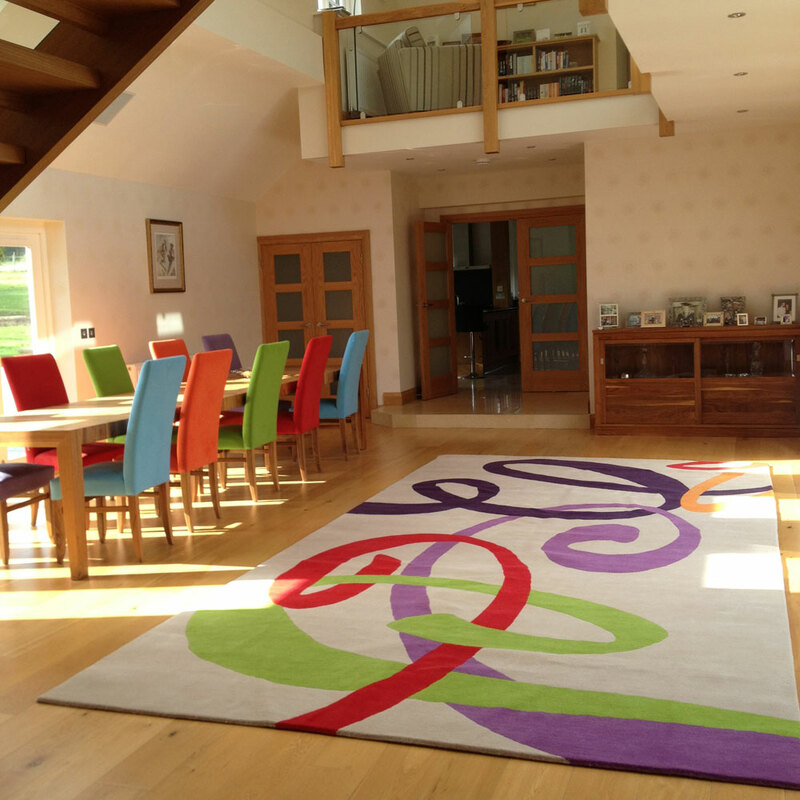 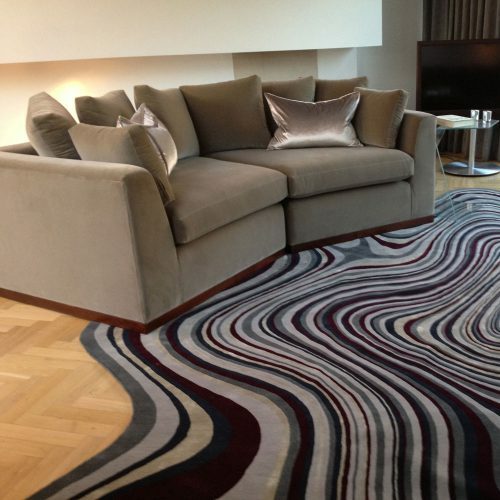 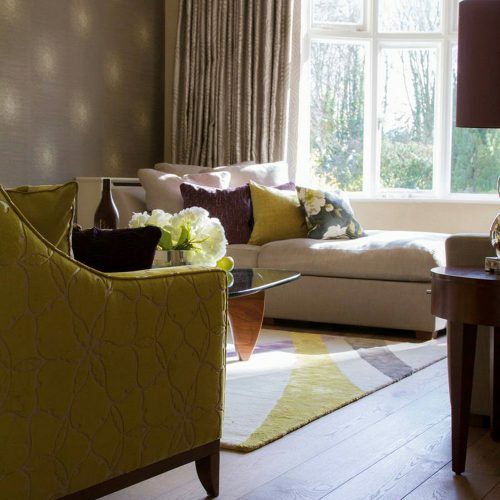 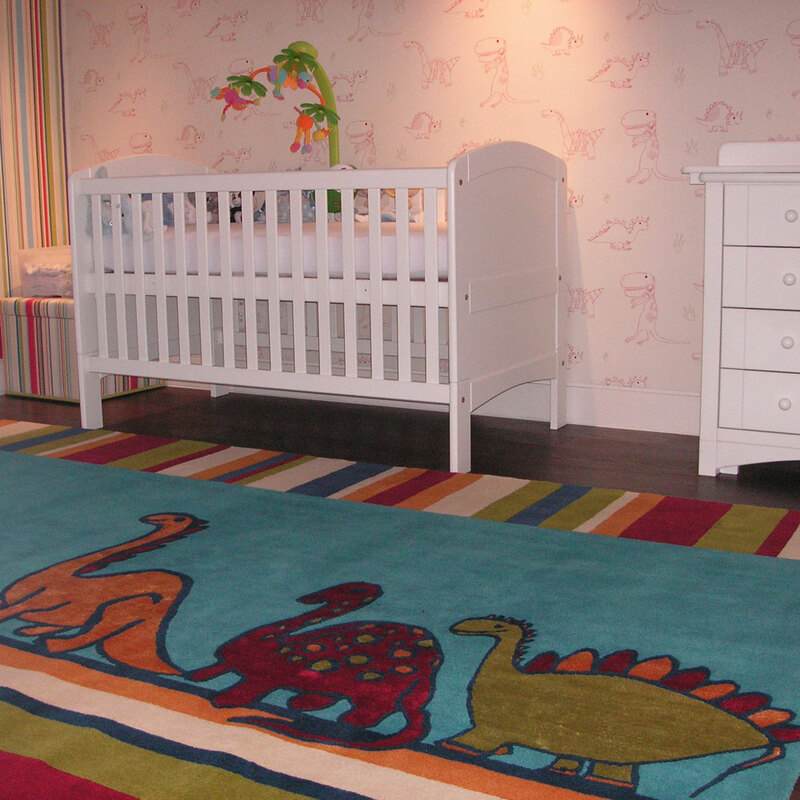 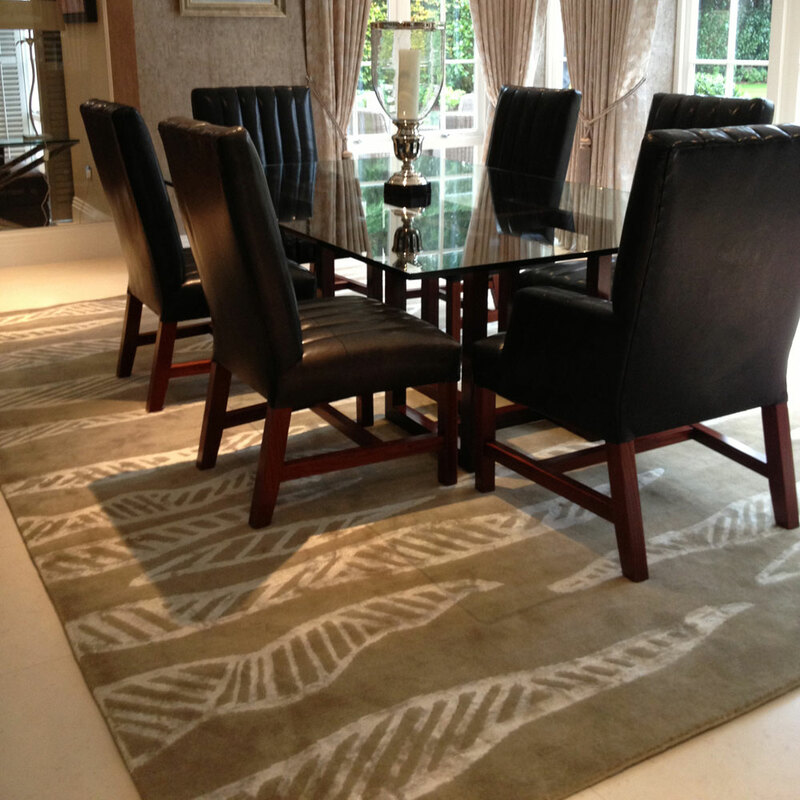 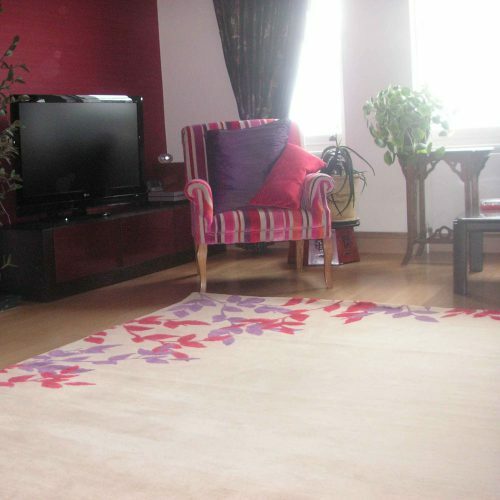 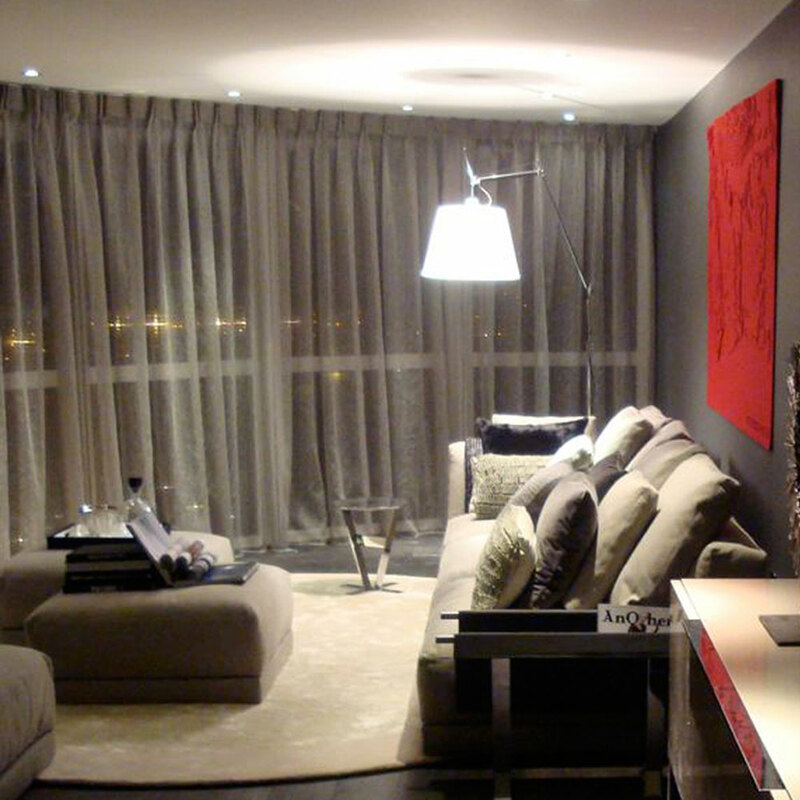 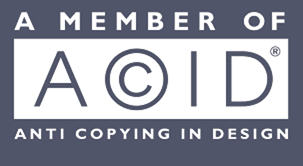 Click here to view the full rug catalogue.